According to the Mirror, Arsenal are close to confirming that an agreement has been reached with Jack Wilshere over a new three year contract that will include the option of a further 12 months. Wilshere has been with Arsenal his entire career and progressed through the youth system after joining the club aged just 9 before breaking in to the first team when he was 17. 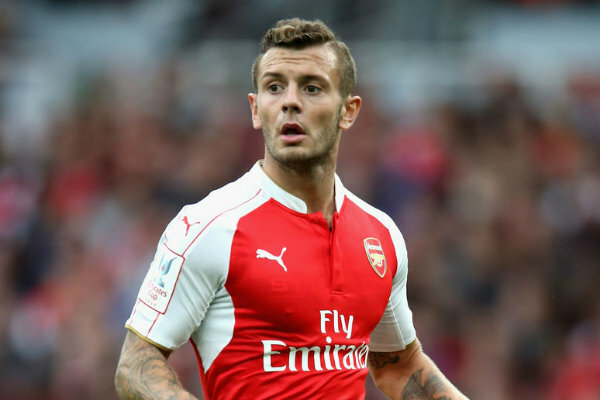 Jack’s career stalled in recent years after being hampered by a number of serious injuries and he was forced out on loan to Bournemouth last season where he also picked up another leg injury. However, since returning to action in October, Wilshere has enjoyed an injury-free campaign with Arsenal and he’s made 38 appearances in all competitions so far this season – which is his best return since 2011. 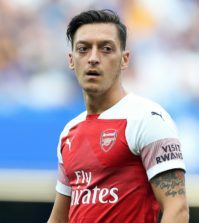 The 26-year-old’s future at the Emirates has been in serious doubt in recent months as his current contract is due to expire at the end of June and talks over an extension had stalled. The Mirror claim that Arsenal had offered Wilshere – who’s currently on £110,000-a-week – a new deal worth £90,000-a-week basic which included a number of complex performance-based incentives. 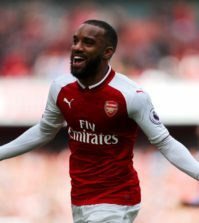 That deal didn’t appeal to the midfielder so at one stage it looked like Jack might leave but the Mirror says there was a breakthrough in talks last week after Arsenal tabled an improved offer. Wilshere has never hidden his desire to remain at Arsenal and Arsene Wenger said on Tuesday that he felt an agreement would be reached to keep him at the club beyond this season. It looks like we’re getting closer as the Mirror says Wilshere is now set to stay at Arsenal and sign a new three year deal with the option of a further 12 months, and an announced is expected soon. This would be a real boost as Jack is a true Arsenal man and it would be a shame to lose him. 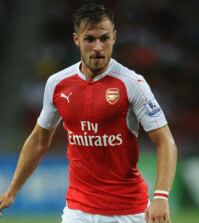 I don’t think he’s been at his best in recent months but his contract situation won’t have helped his form. Hopefully we can get this deal over the line and Jack can really kick on next season as no doubt this injury-free campaign will pay dividends next season.